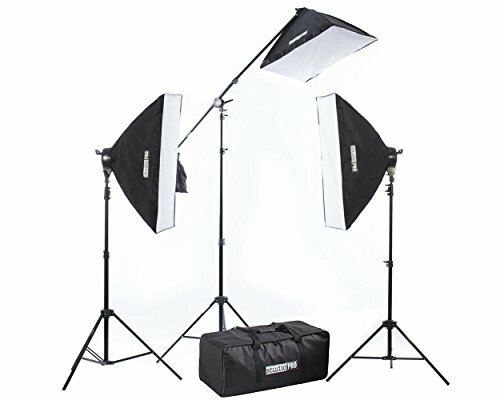 This is the best low cost lighting set we've used, and it will take your home photography to a new level. What's also amazing about them is that they are highly adjustable and even go compact for easy storage. It's a savior in winter months when natural light can be hard to come by! Natural light is always king, but a flash is it's trusty sidekick whether you're at home or on the road. The key to stellar food photography is to point the flash upward. It reflects the light off of the ceiling to mimic natural light. 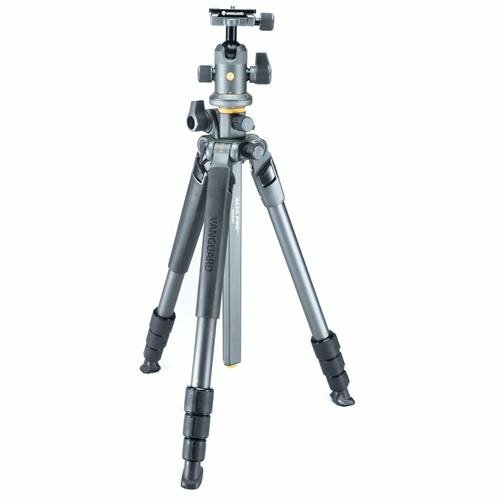 Tripods aren't always needed, but the more technical you get with your photography and video having a sturdy and still tripod is vital. Also, if you ever plan on doing a "Tasty" style cooking video having a tripod with top down capability is needed. This model does both and compacts small enough to fit into a suitcase for travel. 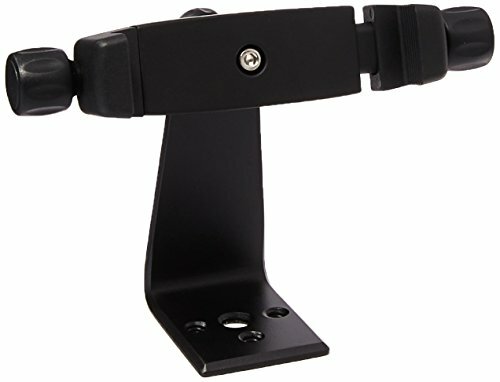 An inexpensive addition to your tripod. It adjusts to fit all cell phone sizes and allows you the ability to use photography apps on your phone to make some unique content. We use this to create GIFs, stop motion, and time lapse videos. We have received a number of questions at this conference about what camera we use, so we decided to share it with you. We initially used a Nikon, but we found that the DSLR camera was heavy, bulky and not very easy to travel with. 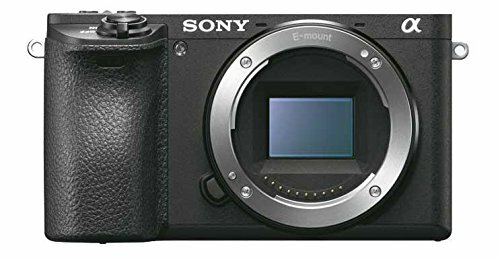 About a year ago, we switched to a mirrorless Sony camera. This gives us fantastic photos in a much lighter and more compact camera. 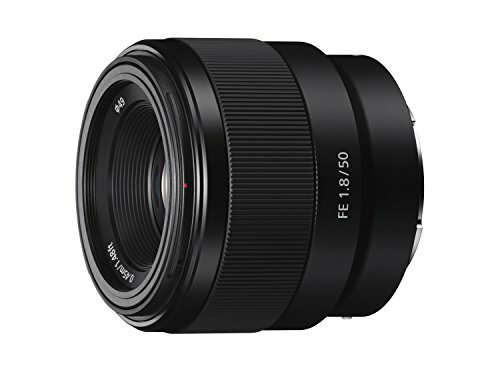 We highly recommend this set up with a 50MM lens as a great starter lens that is terrific for food photography. 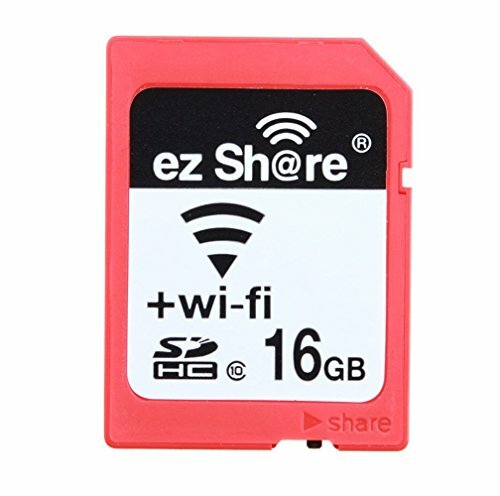 If your camera doesn't have Wi-Fi capabilities to send pictures to your phone or computer we highly highly recommend getting a memory card with Wi-Fi. This saves a TON of transfer time, and gives you the ability to post on your social channels in the moment. Smudged lenses equal blurry photos! 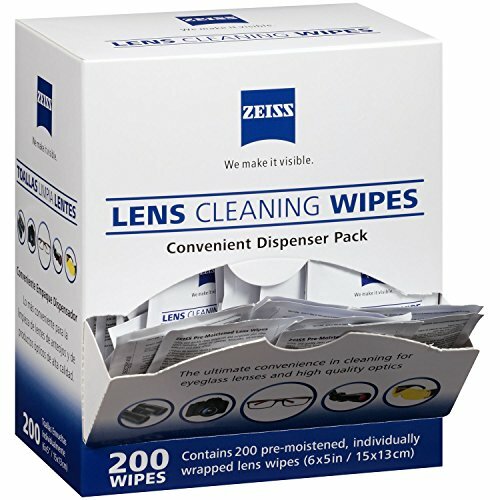 We've ordered all of the lens wipes, and these are far and away the best and at a value price point. We also love how they are individually wrapped so you can throw them into your camera bag, purse, backpack, you name it! 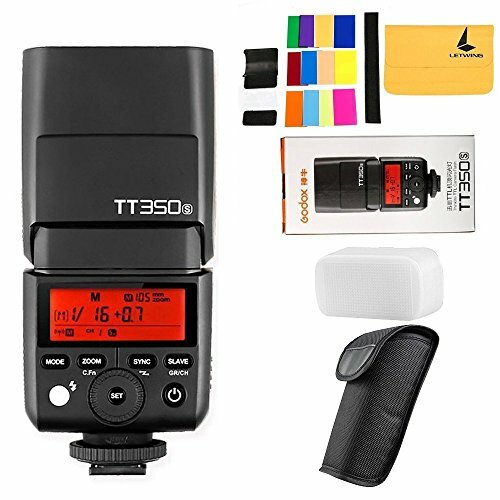 The most valuable investment in turning good photos into great photos! For a small monthly or annual fee, you have superior editing power on your mobile and laptop plus an access to an enhanced camera on your mobile phone. Click the link below to try it for $9.99 a month. This post contains affiliate links, meaning we may receive a small commission for linking the products we recommend, at no cost to you.